Lower Lonsdale West Quay North Vancouver Condos! You can’t get any closer to the water than this! Introducing the spectacular North Vancouver West Quay Lower Lonsdale condo project by Polygon Homes! Located at 21 Lonsdale Avenue North Vancouver West Quay condos is situated across the street from Waterfront Park and just minutes walk to Lonsdale Quay, the waterfront, urban amenities, local markets and the SeaBus. Explore the many charming boutiques, shops, cafes, local grocers and services that are all walkable from your front door. Plus, the North Shore also presents many opportunities to enjoy the fabulous outdoors, local mountains, top ranked golf courses and much more. Live within a transit hub with the bus loop and the Seabus within walking distance. The penthouse units at the Lower Lonsdale West Quay North Vancouver condo project will also present uninterrupted and breathtaking views of downtown Vancouver, English Bay, Burrard Inlet and the North Shore Mountains. In addition, the West Quay Lower Lonsdale condos will feature modern West Coast architecture and an oversized entrance lobby. New retail and services are moving into the area so that you can live and work within the same community. The West Quay Condos in Lower Lonsdale will also feature on-site amenities in the form of a social room and a fitness studio. 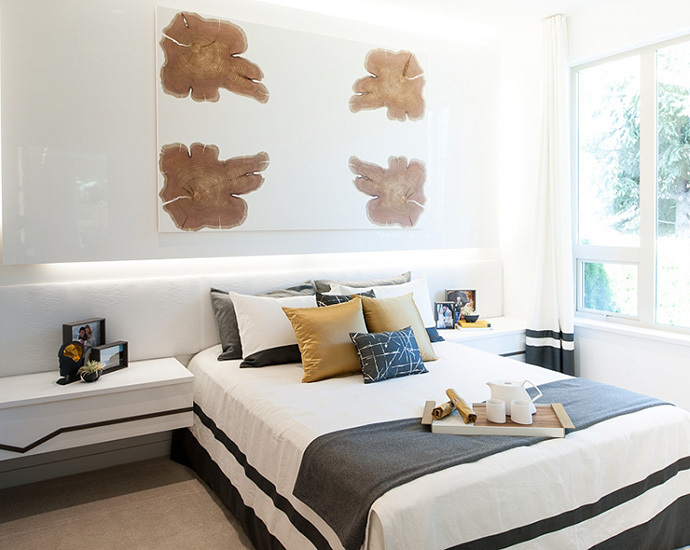 For more information about the North Vancouver West Quay condos by Polygon, please visit www.polyhomes.com for more details and to register your interest for the grand opening launch coming in Early 2015. The project will feature a limited and exclusive collection of 1, 2 and 3 bedroom floor plans. The boutique low-rise Lower Lonsdale condo project by Polygon is designed by award winning Ray Letkeman Architects and will feature stunning contemporary architecture. The expansive lobby will have timber posts supported canopies and a spacious lounge with cozy fireplace. The project will also feature two grand courtyards with outdoor seating in addition to a fully equipped fitness studio and social room. The homes at the Lower Lonsdale North Vancouver West Quay condos by Polygon will feature two designer colour schemes (Light and Dark) and will have nine foot high over height ceilings in living spaces. The bedrooms have plush carpeting and other living spaces have rich laminate floors. All homes come with blinds on doors and windows in addition to large decks or spacious patios. Some ground floor homes even have private yards. 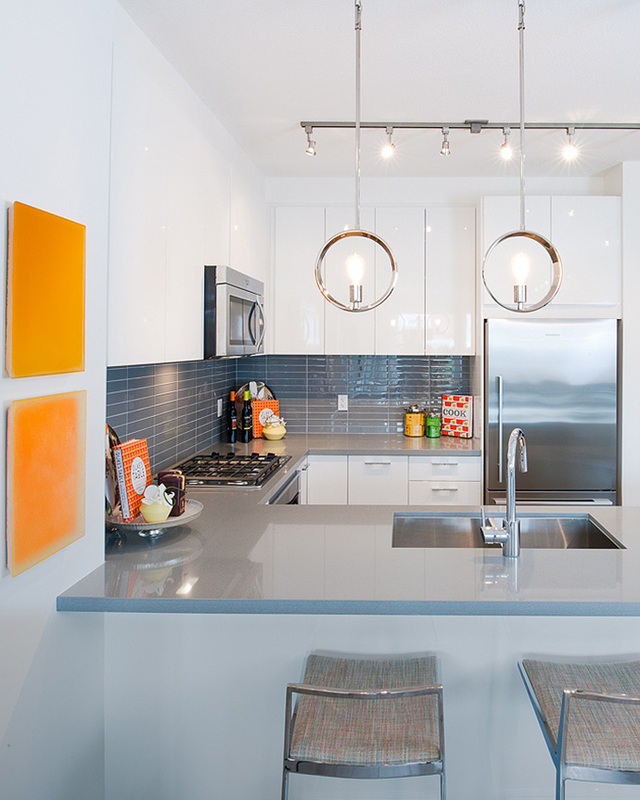 The gourmet kitchens at the Lower Lonsdale West Quay North Vancouver condos feature a sleek stainless steel KitchenAid and Fisher Paykel appliance package in addition to undermount stainless steel sink, recessed under cabinet lighting and pot lighting. Other kitchen features include dual roll out recycling bin stations, quartz counters, glass tile backsplashes, polished chrome faucet by Grohe, durable laminate floors, flat panel rift cut cabinetry and soft closing hardware. The spa inspired bathrooms at the boutique North Vancouver condos at West Quay Lower Lonsdale includes dual flush water closets, light or charcoal Oak flat panel laminate cabinets, soft close hardware, designer porcelain tiled flooring, modern vanities, lighting, medicine cabinets and integrated tower bars in most homes in addition to square line profile cabinets in the second bathrooms. Most ensuites have luxurious oversize spa style shower with frameless glass doors, ceiling rain shower head and second shower head with want, built in toiletries niche and integrated bench seating. Ensuites will have quartz counters, polished chrome Grohe faucets and contemporary tubs with porcelain tiled surrounds. Some ensuite bathrooms at the Lower Lonsdale West Quay North Vancouver condos will feature deluxe linen closet with built in ironing board and laundry hamper! All homes come with the comprehensive Travelers Insurance Company of Canada home warranty in addition to the Polygon New Generation design and construction for outstanding durability in the West Coast climate. The North Van West Quay condos in Lower Lonsdale will also feature high speed internet wiring, full capacity Whirlpool front loading washer and dryer, key fob access/security, onsite resident manager, well lit underground parking, dog wash station, car wash stall and seven electric vehicle plug-in stations. HAVE IT ALL. DO IT ALL. Balanced lifestyle meets breathtaking views in Lower Lonsdale North Vancouver. Discover contemporary one, two and three bedroom apartment residences at West Quay Condos by Polygon. 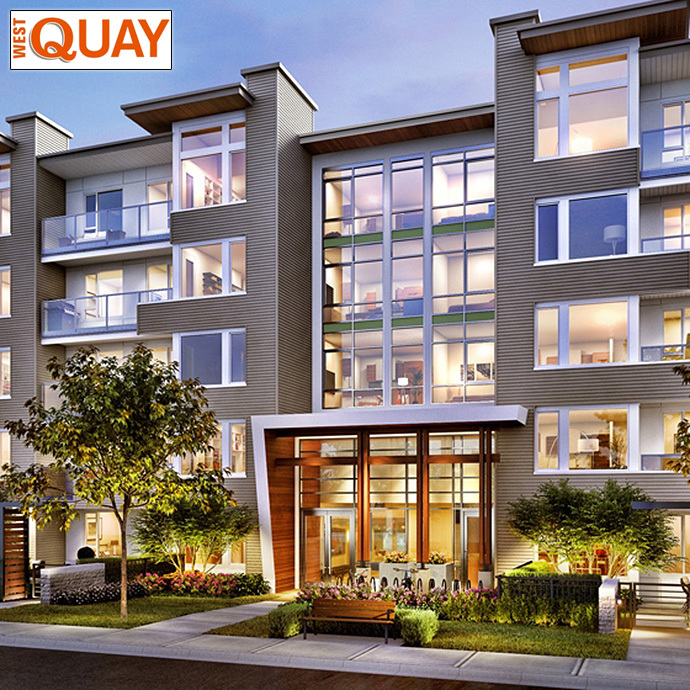 Located at 21 Lonsdale Avenue North Vancouver, the West Quay Condos start previewing in mid February! Come view our stunning display home featuring an open plan layout, a gourmet kitchen and sophisticated interior design details including the debut of our most SPA-INSPIRED ensuite to date! A true Polygon innovation, West Quay ensuites showcase a luxurious oversized shower with frameless glass shower doors, a ceiling rain shower head plus a second shower head with wand, a built in toiletries niche and integrated bench seating. And, some ensuites will also boast a deluxe linen cupboard with built-in ironing board and laundry hamper included! As with any Polygon condo project, the interior features of the Lower Lonsdale West Quay condos will be simply superb. Some of the initial details have already been published and the list looks great! Here are some of the features that homebuyers can come to expect: custom and contemporary flat panel cabinets as well as engineered stone counters and stainless steel appliance package in the kitchen. The bathrooms at the pre-construction North Vancouver West Quay condos in Lower Lonsdale will feature spa inspired ensuites with frameless walk in showers, engineered stone counters and porcelain tiled floors. The kitchens and living spaces will have wood laminate floors. The West Quay floor plans will be open concept and very functional. Presales home buyers can choose from 2 beautiful designer colour schemes. From their email marketing: Situated across from Waterfront Park and just a short walk from the Lonsdale Quay, at West Quay you can have it all, and do it all. Go for dinner at one of the local hot spots or enjoy one of the many events held at The Shipyards. Coffee shops abound and close access to the SeaBus, seawall and great shopping make this location second to none. As someone who has previously expressed interest in a Polygon community on the North Shore, we want to keep you updated about upcoming communities in your area. We are pleased to introduce West Quay, a new collection of West Coast Modern apartment residences coming soon to Lower Lonsdale. We know you love the North Shore and we do too…that’s why we’re so excited about West Quay. This limited collection of one, two and three bedroom apartment residences is set in the heart of the North Shore’s desirable Lower Lonsdale Waterfront District offers a balanced lifestyle surrounded by breathtaking city, water and mountain views. 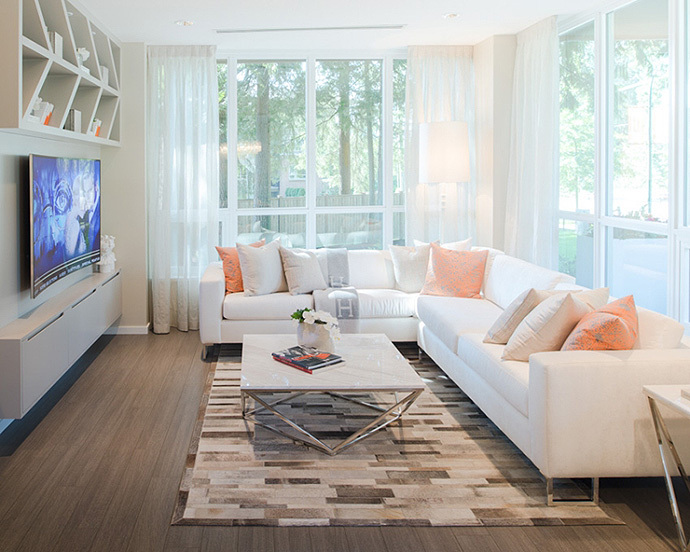 Inside, homes feature open living spaces and sophisticated interior design details including smooth stone counters, laminate wood flooring with radiant in-floor heating, custom cabinetry and sleek stainless steel appliances. Situated across from Waterfront Park and just a short walk from the Lonsdale Quay, close at hand are an exciting array of urban amenities, including great local markets, the SeaBus, cafes and shopping. Also nearby are the endless adventure opportunities of the local mountains, top-ranked golf courses, and convenient transit and commuter access to Vancouver’s bustling downtown core.